Care › Home Wash and Industrial Wash. 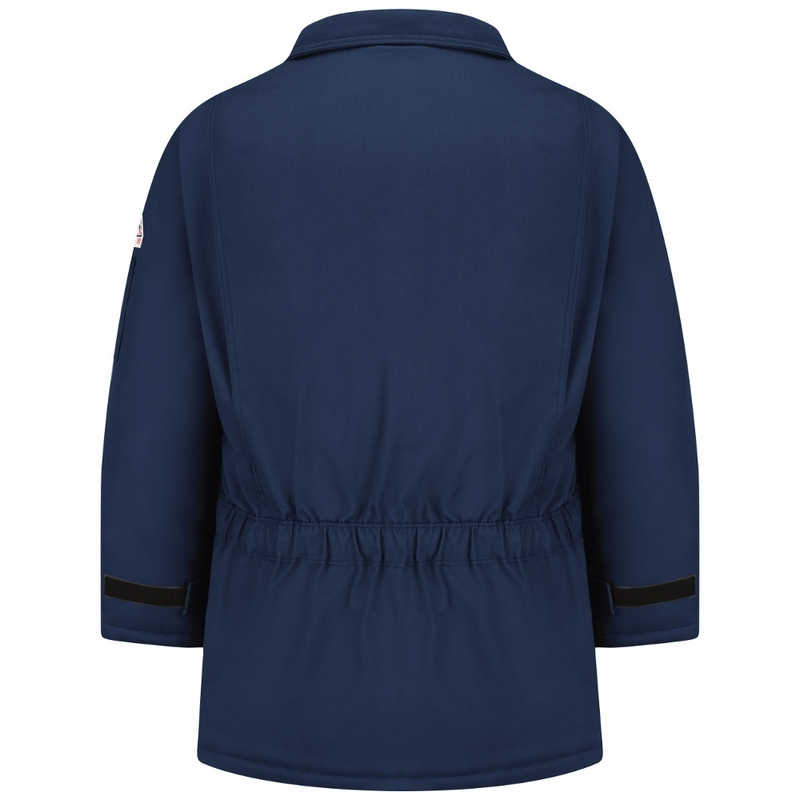 Fabric › Shell: EXCEL FR® ComforTouch® Flame-resistant 7 oz. 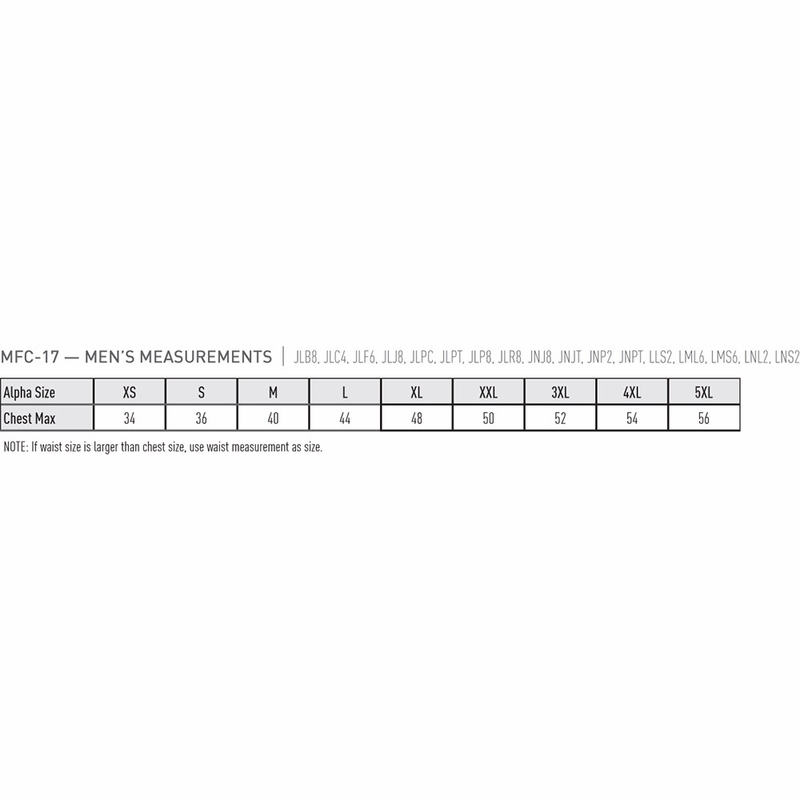 (235 g/m2) Twill 88% Cotton / 12% Nylon, Water Repellant. Two-way, separating, heavy-duty Nomex®, taped brass zipper, fully covered with insulated storm flap, concealed snap closure › Fully insulated stand-up collar › Knit storm cuff with hook-and-loop suppression tabs › Three large patch pockets with concealed snaps (lower pocket with handwarmers) › One inside chest pocket › Sleeve pocket › Deep-pleated action back › Elastic inserts at waist across back › Internal snow belt › Accommodates snap-on hoods HLH2NV and HLH2RB, sold separately.